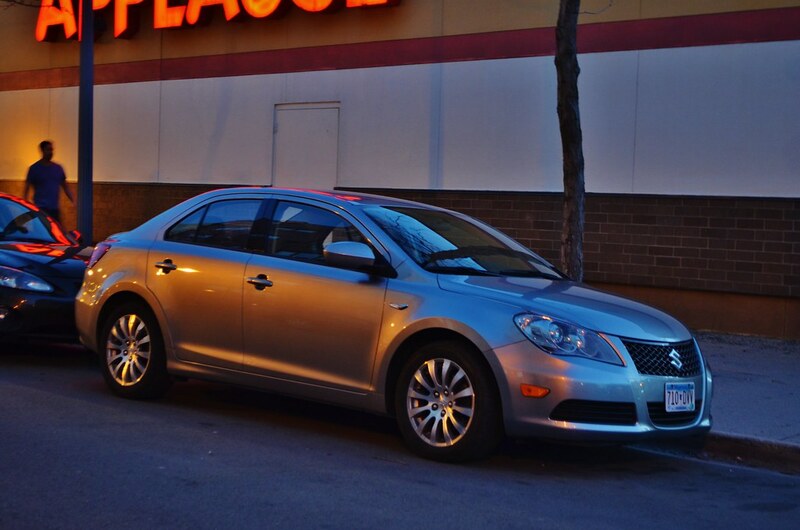 I still bemoan the Kizashi failing in the marketplace... I still see a few out and about, and I always take note of how handsome they are. Suzuki did a damn good job with this car. Damn shame. 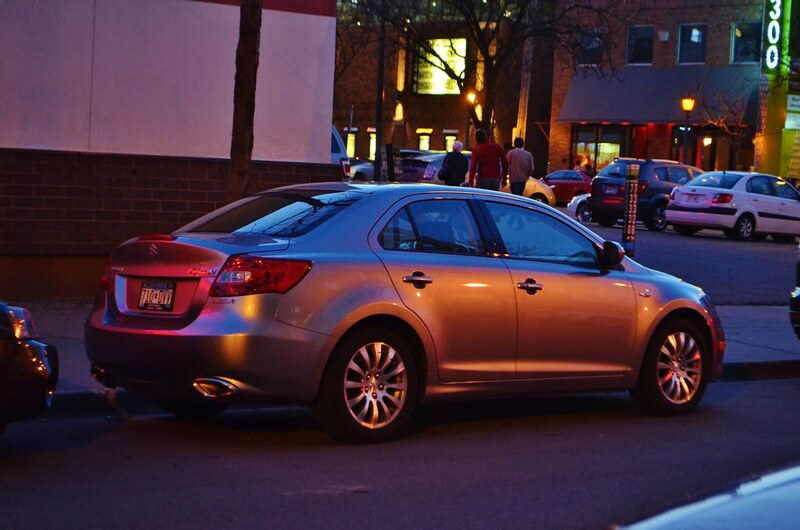 I saw a red Kizashi on the road a couple days ago. 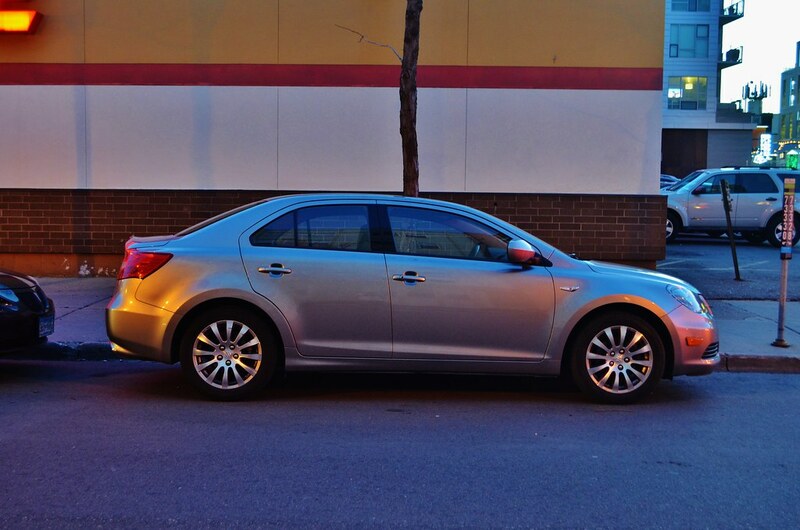 It still looks to me like a truncated first-gen Fusion with Japanese fascias.